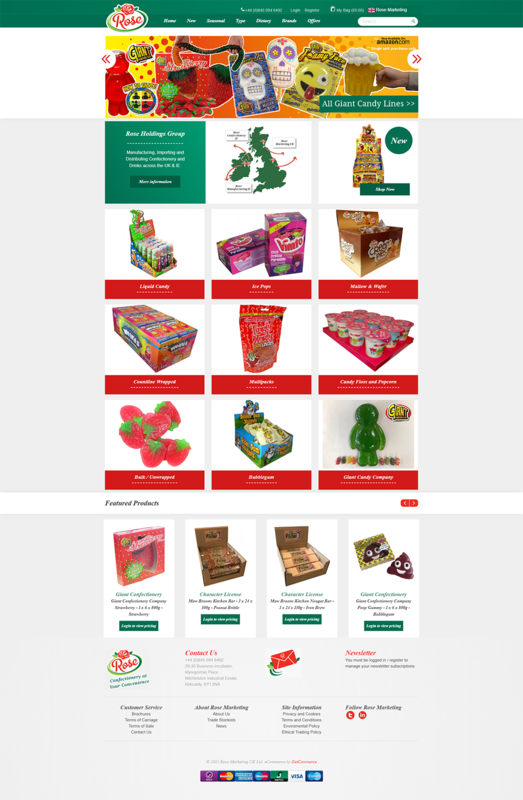 Rose marketing is an online confectionery and drinks manufacturing and distribution company working in the UK. They provide services to both the manufacturer (for distribution) and customers. Rose Marketing needs a site theme which is related to the products they sold. They require a newsletter to inform the customer about the new product distribution by email. We build a colorful theme which gives the look of confectionery at first glance. We allow the customer to register by email to get informed about each and every deal.